New Delhi : It’s again Prime Minister Narendra Modi who has come up to encourage National Disaster Response Force. PM Modi lauded the NDRF for its efforts in disaster response from floods to earthquakes and every calamity. PM Modi's remarks came on the occasion of the 12th Raising Day celebrations of NDRF. Greetings to @NDRFHQ team on their 12th Raising Day celebrations. NDRF's efforts in disaster response, rescue & relief are commendable. 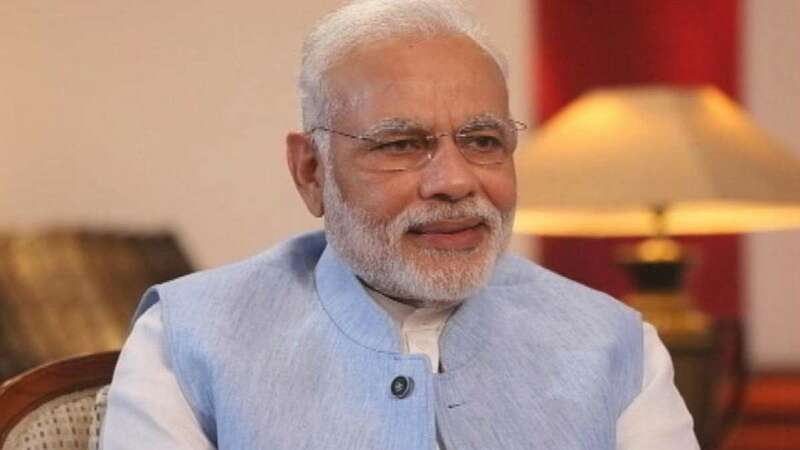 Taking social media tweeter, PM Modi said "The NDRF is rightly focusing on strengthening systems, processes and capacity building, which help in minimising loss of life or property,". The @NDRFHQ is rightly focussing on strengthening systems, processes & capacity building, which help in minimising loss of life or property. The NDRF was set up in 2006, is a specialised force capable of responding to any type of disaster in the country and abroad. A country where natural calamities are very common, NDRF is one of the essential services.